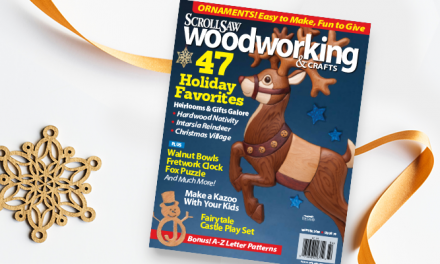 So, you decided to get your scroll sawing friend a gift this holiday season. Go you! But, where do you start? 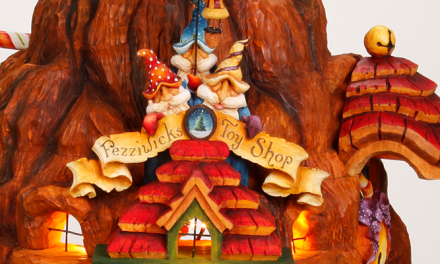 To help make your choices a little bit easier, here’s a guide to our top scroll saw books of the year, as well as a pairing of a few gifty items. Every scroller finds themselves needing to add a letter or word to their scroll saw projects from time to time. With the Alphicons booklet, scrollers can add a personalized touch to their artwork with 26 scroll saw patterns at their fingertips. 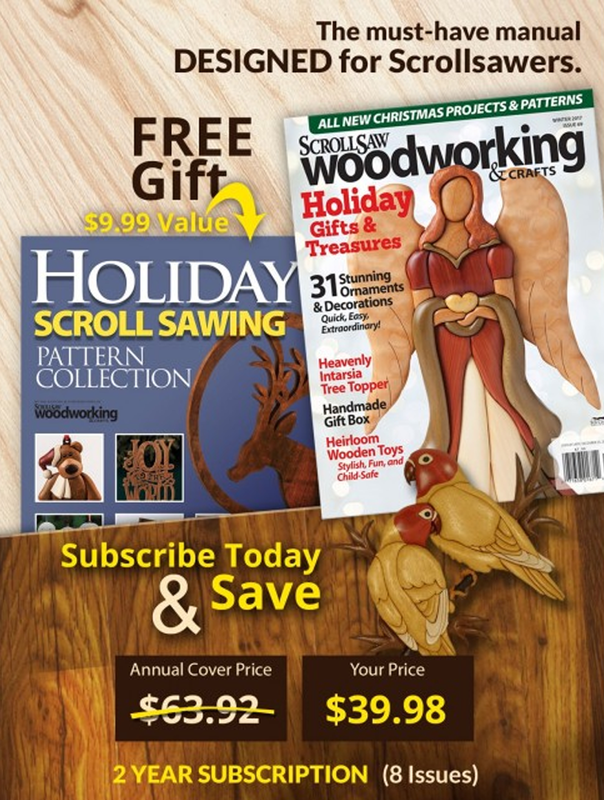 If you’re looking for something tried and true, look no further Scroll Saw Woodworking and Crafts Magazine is our top seller and the gift that keeps on giving (4 times per year to be exact). 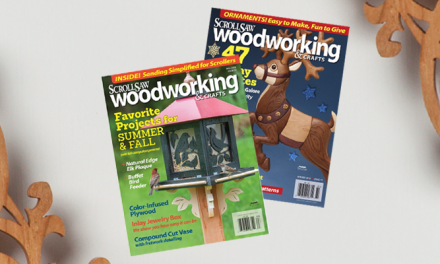 This top scroll saw resource includes advice from industry-leading contributors, techniques, patterns, and step-by-step projects. Bonus – A two-year subscription also comes with a pattern booklet, until 1/2/18! 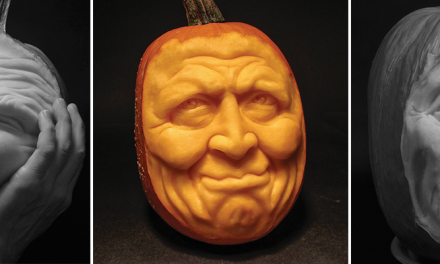 This notebook, made exclusively for woodcarvers, is a universal gift for any level. A perfect place to organize measurements, project logs, tool checklists, this notebook will be your carver’s number one tool. 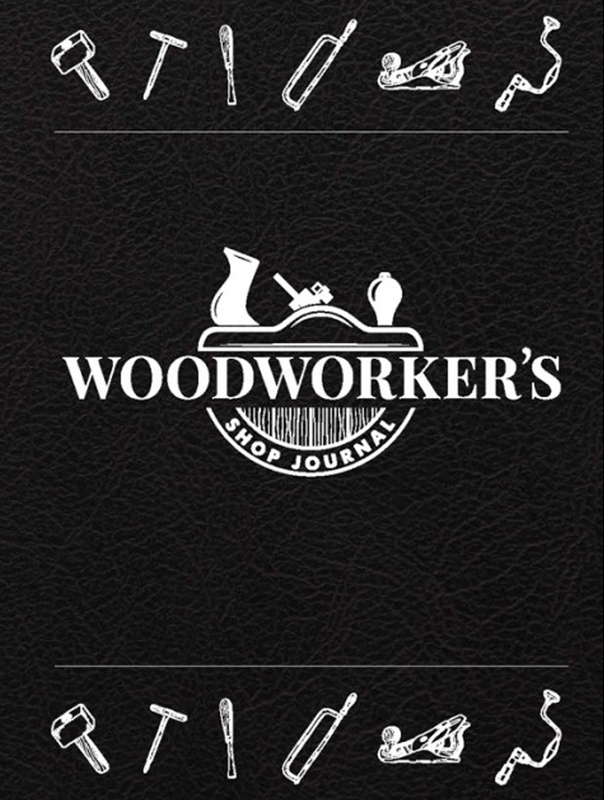 Bonus – This journal is 50% off when you purchase a woodworking book now through 1/2/18! 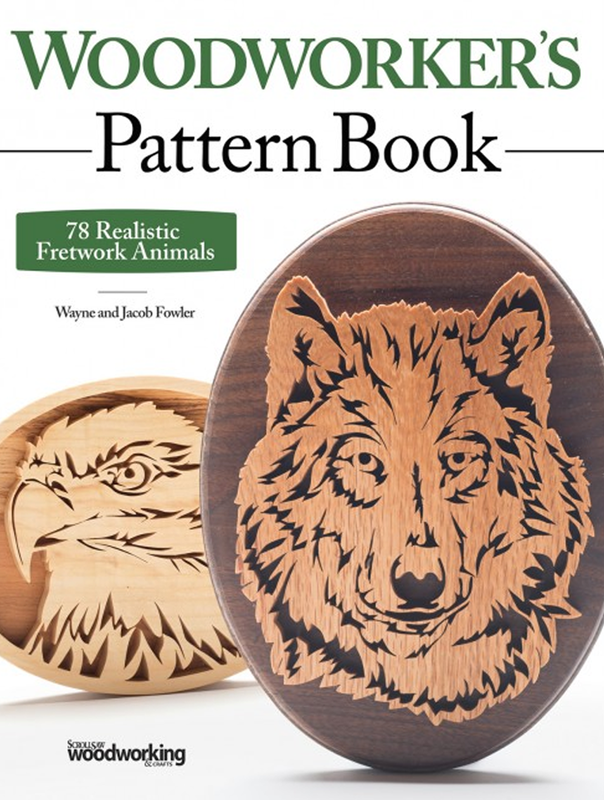 For scroll sawers that like to get lost in the details, John Nelson’s Pattern series provides highly detailed drawings with precise measurements, instructions on where to cut, and recommended the thickness of material to use. 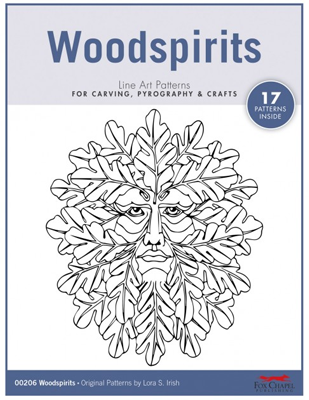 This pattern booklet is for the woodworker who loves scroll sawing and nature. 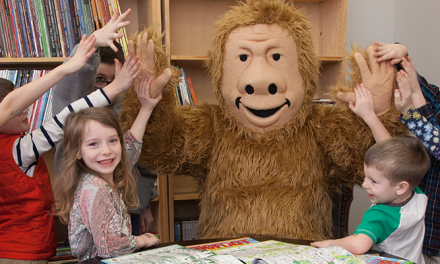 Featuring 78 fascinating creatures from exotic predators to familiar backyard friends, these realistic are ready-to-use straight from the book. The best machines in the world are only as good as their blades. 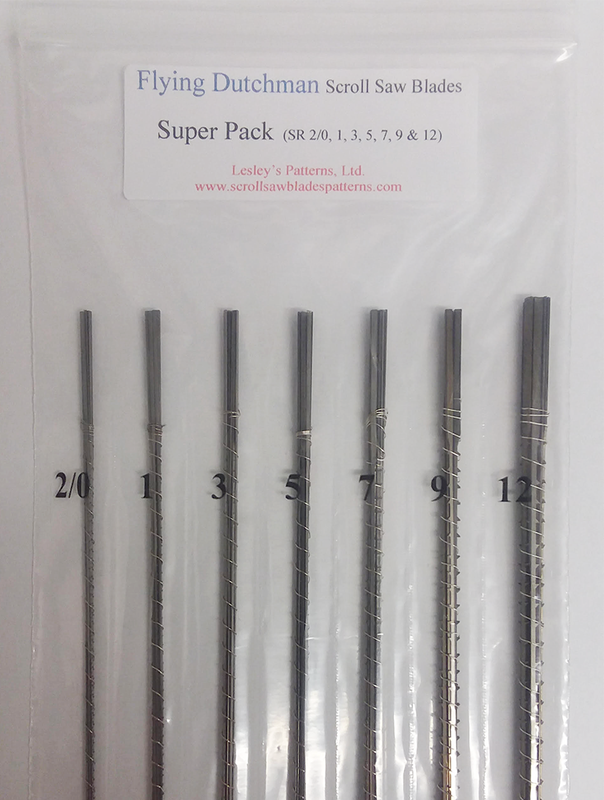 Treat your scroll sawer to these high-end scroll saw blades. These blades cut cleanly in both directions due to teeth pointing in both directions. This allows sufficient room for chip-removal and clean cuts on both sides of the wood making it ideal for delicate fretwork. 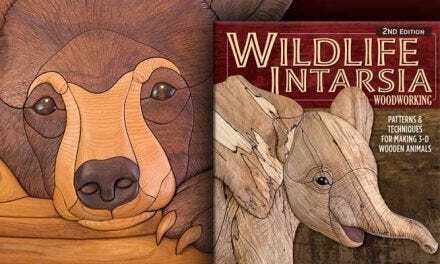 As our best selling intarsia book, Wildlife Intarsia Woodworking will take your scroll saw skills to the next level. 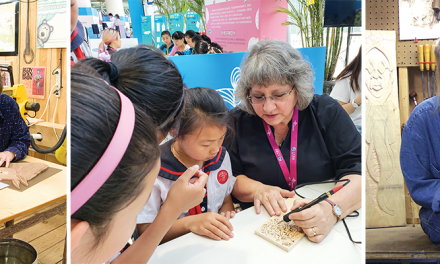 Author Judy Gale Roberts will guide you on a woodworking adventure with 14 wildlife patterns and instructions through wood choices, cutting techniques, and step-by-steps. Any scroll sawer has undoubtedly had a need for printed patterns. With 10 themed-pattern packets, these gifts are great for intermediate to advanced scrollers. No matter what kind of scroll sawing project your woodworker does, sanding is always a must. 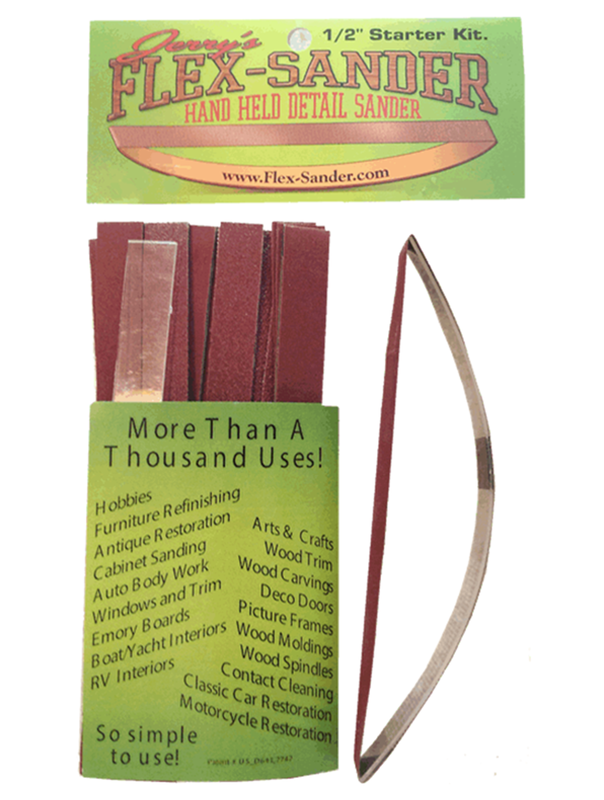 This flexible sander can be used for arts and crafts, detailed fretwork, dry or wet sanding, wood, metal, paint, and many other purposes. BONUS, they’re on sale for the holidays for 20% off through 1/5/18. 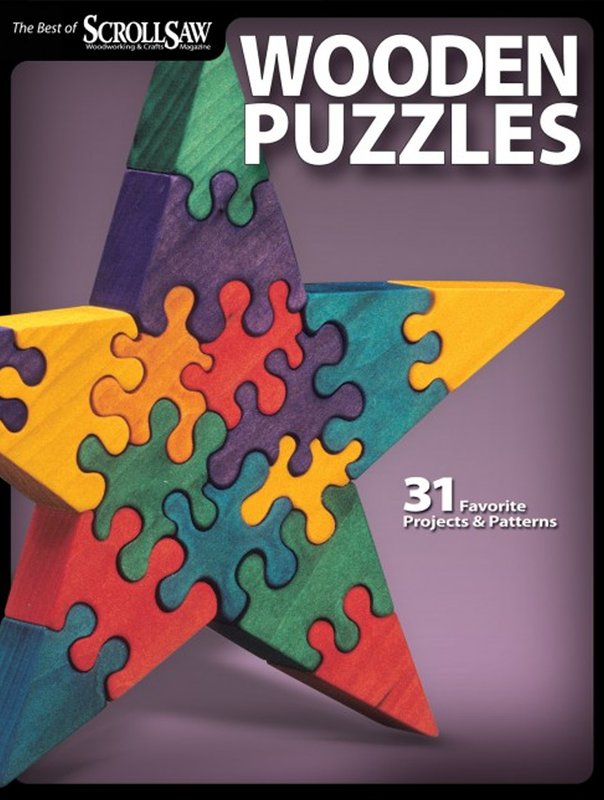 Create 75 art puzzles on your scroll saw with shop-tested patterns and step-by-step instructions through every aspect of your project from tools, materials, preparation, cutting, staining, and painting. 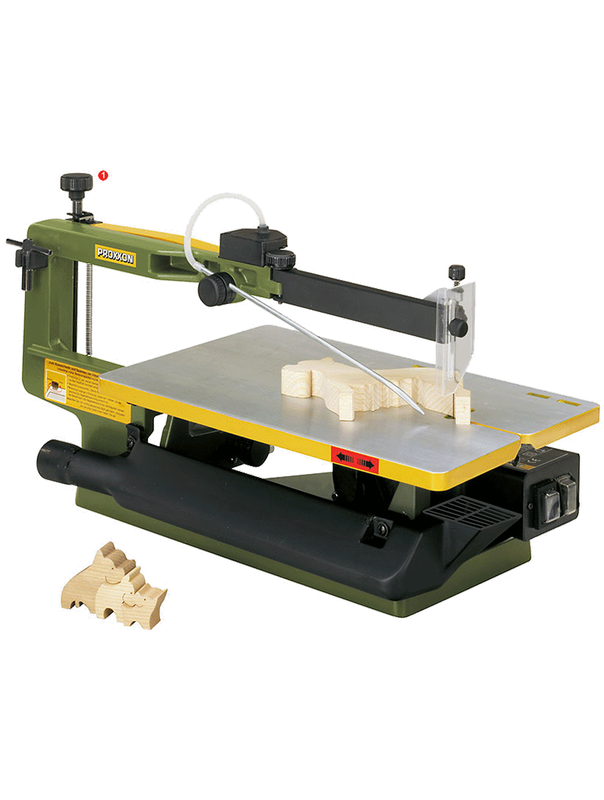 This sturdy scroll saw is great for puzzle making! This Proxxon saw has a vibration-reducing base housing of cast steel for stability and working without vibrations. This puzzle booklet is the master of all references! With a whopping 31 patterns and projects, your scroll sawer will find something within these pages.